It’s summertime and many people are traveling and going on vacation. 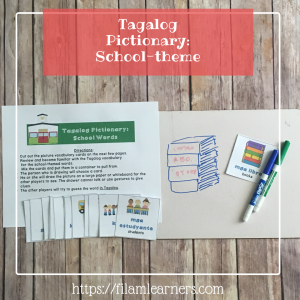 What a perfect time to learn Tagalog words all about traveling. This first activity teaches you the vocabulary words for items you possibly would pack in your suitcase. 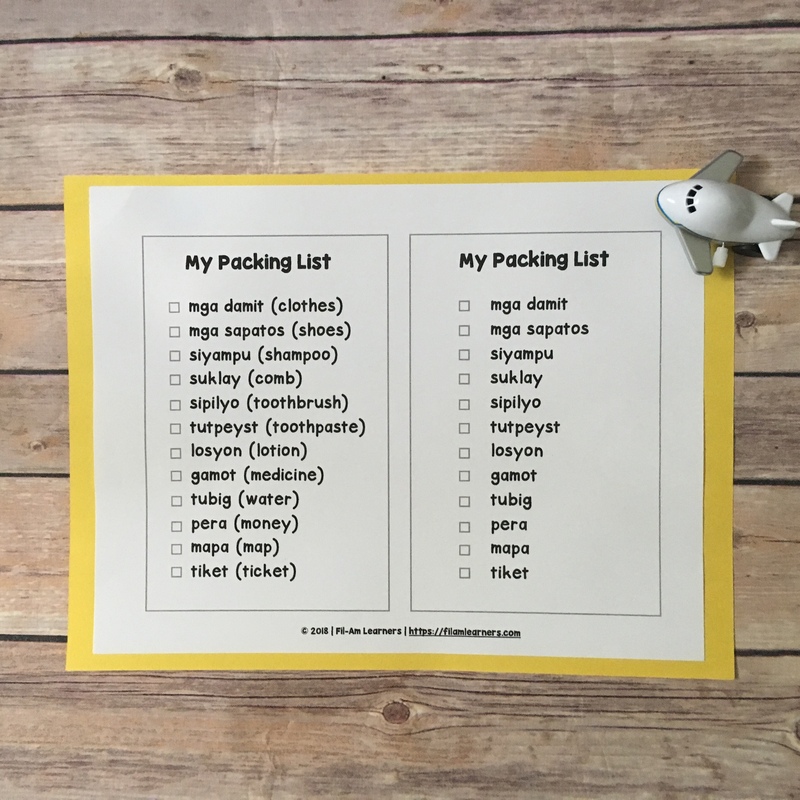 Here is a four-page printable for your child to learn the names of common items to pack, a suitcase to “pack” these items in, and two packing lists (one with English translation and the other is Tagalog only). 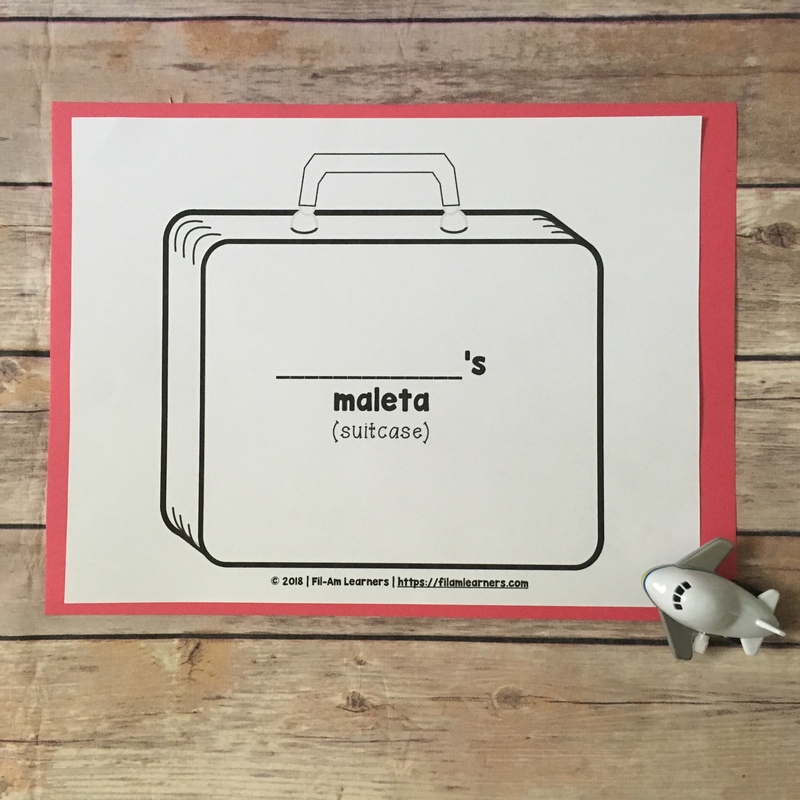 First, the child will decorate his/her suitcase (or “maleta” in Tagalog). The next step is to color the items and cut them out. 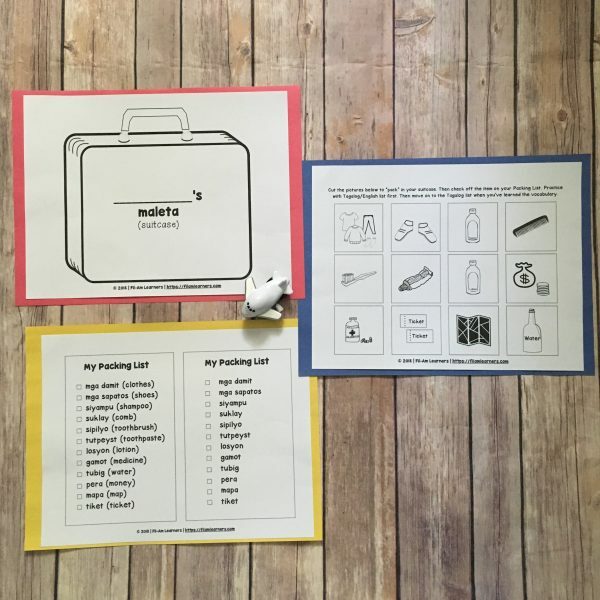 Review the English and Tagalog words for the travel supplies. 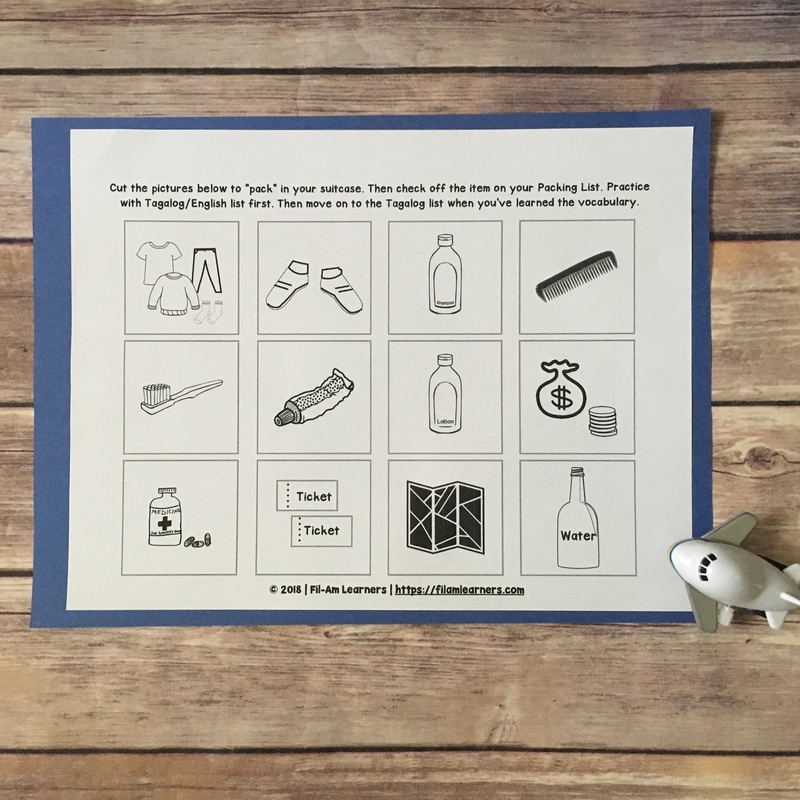 One by one, the travel supply will be placed in the suitcase and a dry erase marker can be used to check it off on the list. Once the child is comfortable, the Tagalog only Packing List can be used. It can be printed on regular 8.5″ x 11″ paper. It will be more durable on cardstock or if the papers will be laminated. For repeated use, the packing lists can be slipped into one of these reusable dry-erase pocket sleeves. 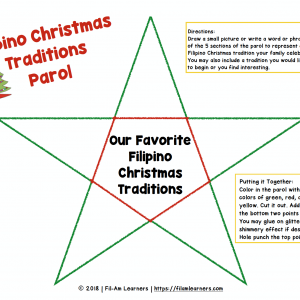 Ready to take off with a fun activity to learn travel supplies in Tagalog? 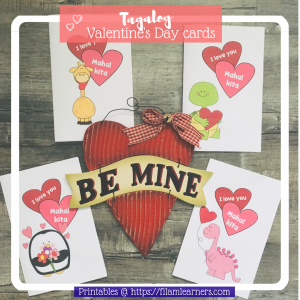 Looking for a particular printable? 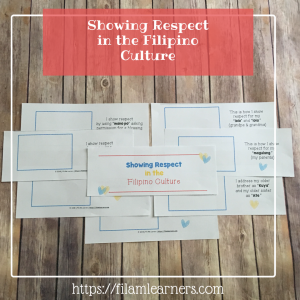 The clipart and images used throughout our site and in our lesson printables come from My Cute Graphics, Pixabay, our original photos or are hand-drawn by Fil-Am Learners.